Ta'Leah Van Sistine is a first-year journalism and creative writing student. 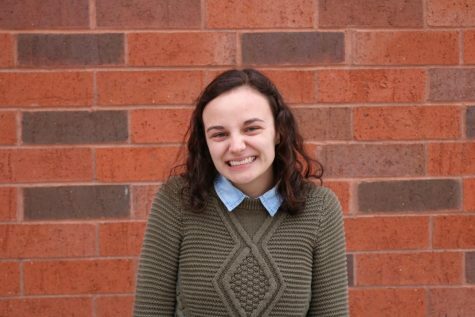 This is her second semester as staff writer for The Spectator. Beyond her passion for storytelling, she thoroughly enjoys outdoor adventures, good music, iced coffee and beautifully written words.